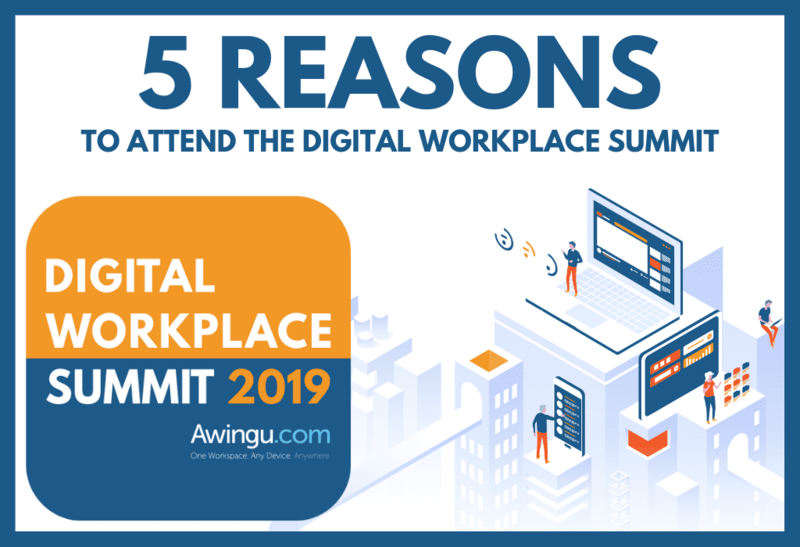 On May 9th, Awingu organizes the Digital Workplace Summit 2019 in the Ghelamco Arena (Ghent, Belgium). The event is completely free of charge and includes are reception and dinner, but places are limited and registrations are coming in at a high rate. Here are five reasons why you should attend! Microsoft CEO Satya Nadella said so himself back in 2015: ‘work is no longer a place you go to.’ As a company, you are confronted with the need for digital innovation on a day to day basis: your workforce is slowly but surely transforming into one that feels the need to be able to work from anywhere. The time where you clock in at the office at 9 and leave at 5 is over, and a shift in working mentality is happening all around the globe. 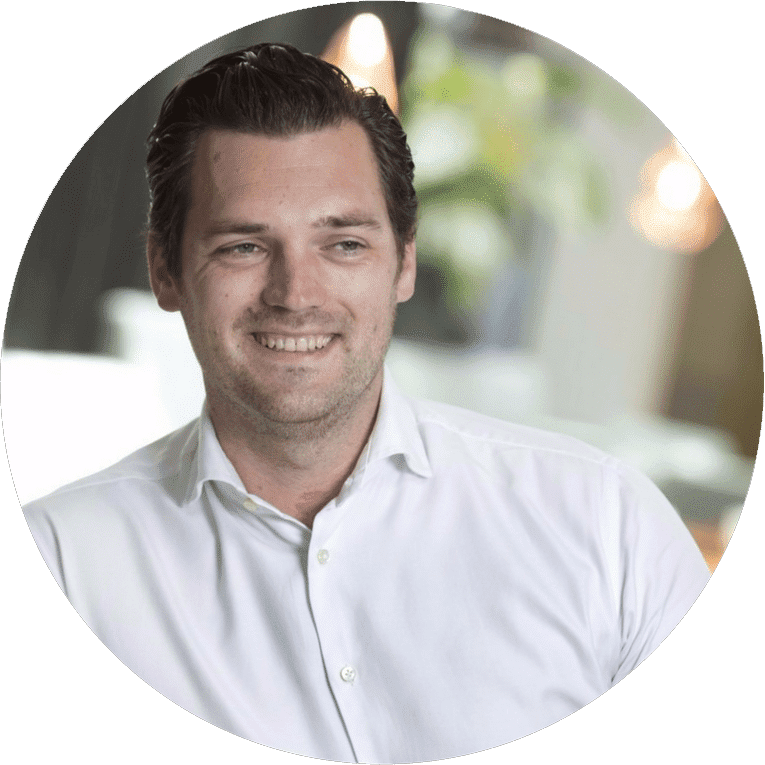 Therefore, it is quintessential that you empower your business and your employees to take the step towards a location-agnostic approach and enable the possibility to work from home or on the road as if you were at the office. The change that work is going through is steered, for the most part, by technological advancement. Tools to enable remote access have been at our disposal for years – maybe even decades – but fully-fledged digital workplaces are only at the dawn of their popularity, and it is more than likely that they will be the game changers of the upcoming years. A digital workplace Is more than the ability to access a file or use an application on a device that isn’t company-managed and connected to the company network. It is more than a digital toolbox but is, in fact, the portable office of any employee. A cloud-based digital workplace is the equivalent of having your office desk in your pocket or suitcase at any time of the day, on any device. [ 2 ] Meet industry thought leaders: the what? At the Digital Workplace Summit, we have invited a variety of speakers that have worked with the concept of digital workplaces for years. Aside from that, we have also invited people from various industries that will talk about the practical usage and benefits of digital workplaces. 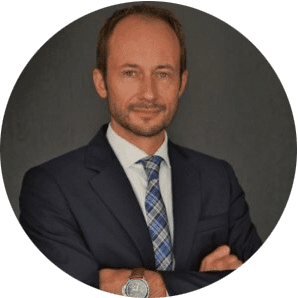 [ 3 ] Business perspective: the why? [ 4 ] Technical perspective: the how? Last but not least, any technology summit is a perfect opportunity to meet like-minded people and network with a drink or bite in one hand and a business card in the other. You will have the opportunity to talk to your digital workplace-minded peers over a walking dinner and at the reception. We hope to see you there! If you have any questions, do not hesitate to contact us!